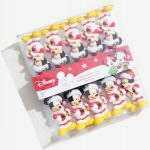 Get ready for the holidays with these Christmas Minnie And Mickey Shelf Sitters. 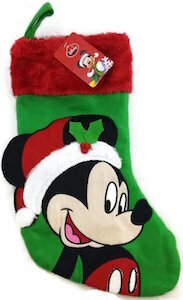 This is a fun set of Mickey Mouse and Minnie and they are made to sit on a shelf or maybe the fireplace mantle as they have long string legs with shoes that will hang down the edge of the shelf. 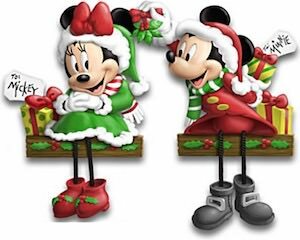 Both Minnie and Mickey are all dressed up for the holiday and next to them you can find a present with a tag that say who it is for and Mickey is also holding up some mistletoe as he would love a kiss from Minnie. 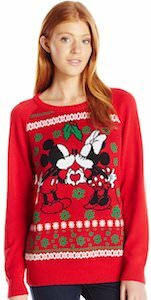 It is just fun to get this as part of your Christmas decor.